This 2-hour video is great for getting interested in going in the method, teacher training, and parent orientations. It includes footage from 4 and 5-year-old class AND 3rd and 4th grade class at two different programs with a voice-over explanation of the method. 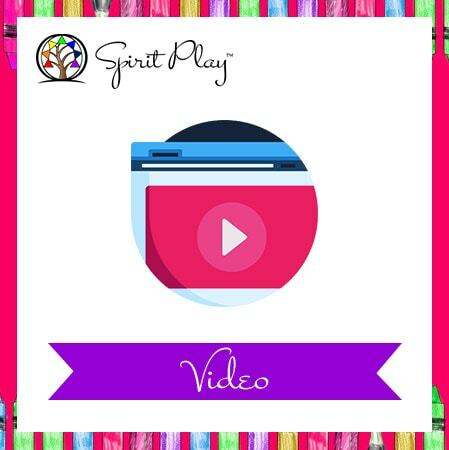 Spirit Play is developed through grants from the Unitarian Sunday School Society and the fund for Unitarian Universalism. © Copyright 2019. Spirit Play. All Rights Reserved. Site Design & Development by Anologix.